Building plot of 728 sq m.
3 km of COZES - Building plot of 728 sq m. Quiet environment, open on the countryside! TO GRAB for your construction project! Enjoy the calm of the countryside and the proximity of all shops, doctors and schools 3 minutes! 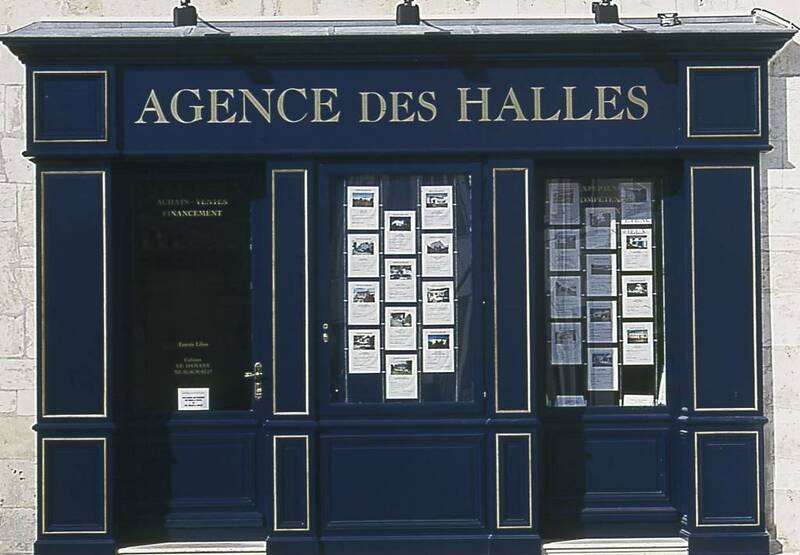 See our website www.agencedeshalles.com. We are present on the back country Royannais and welcome you from Monday to Saturday.